I wanted to share a card I made for the KBD Challenge on Facebook. The cute bee comes from the RaeAnne's Garden pattern from KaDoodle Bug Designs. The honeycomb card is from the Silhouette Store. To finish the card I used my CDD Punny Stamps. 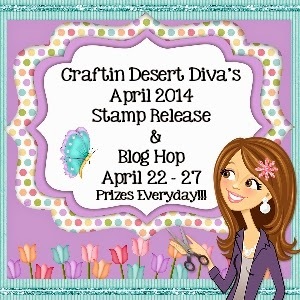 Place this blog on your badge and win one stamp set before it's released!!! 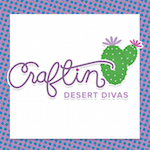 I will start sharing some small previews of the sneak peeks. Hope you will join us starting Tuesday!!! 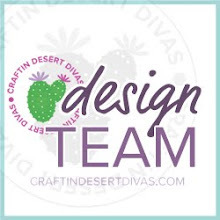 Come join us in the CDD Gallery on Facebook. Awesome! Love the shape of the base with these colors. I need to check Silhouette for some different style of cards. What are a couple of your favorites? Wow, really a Bee-utiful creation, the dimension and the way you placed the Punny stamp! Wonderful!!! This is so pretty Tara !! I love the bee and the design is perfect !! I LOVE your sweet shaped card. CUTE! 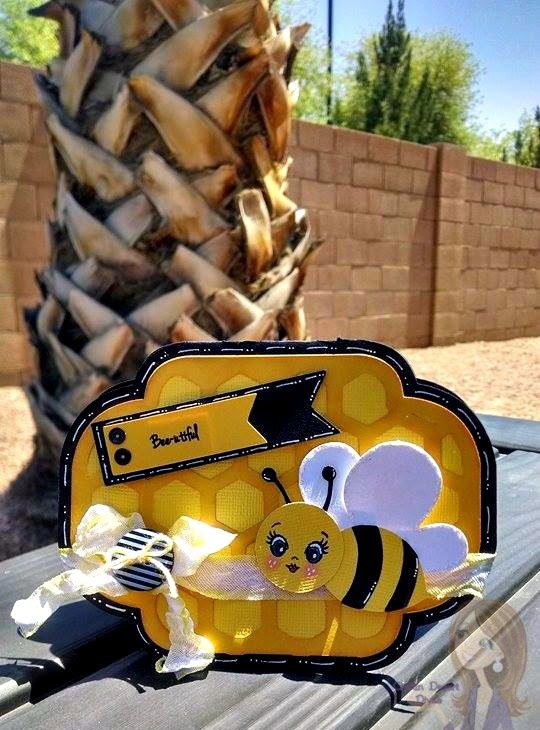 Your card looks amazing, the bee is absolutely adorable and the sentiment is perfect!